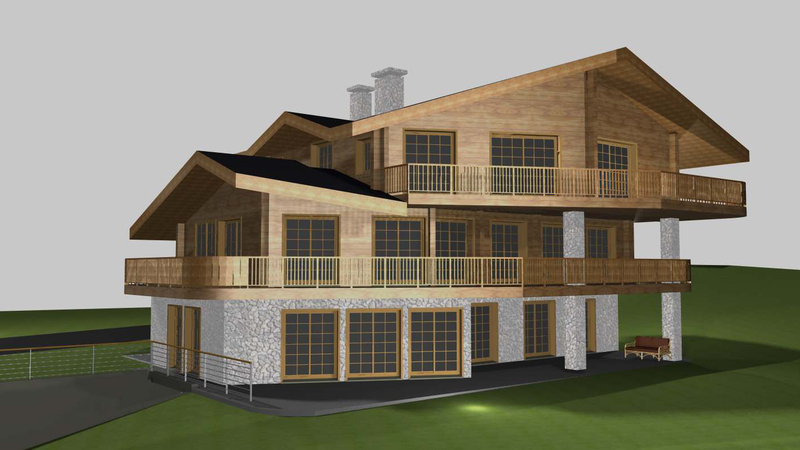 Construction has started on these three charming apartments and is due to be completed next year. 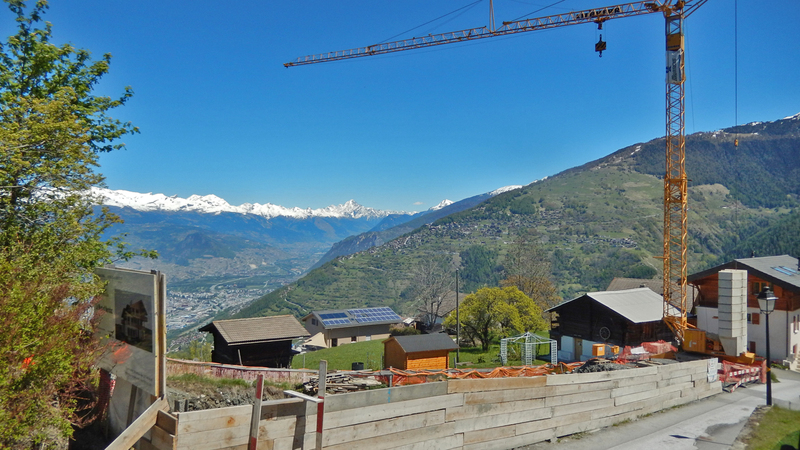 The apartments have a convenient location near the centre of town and good views. 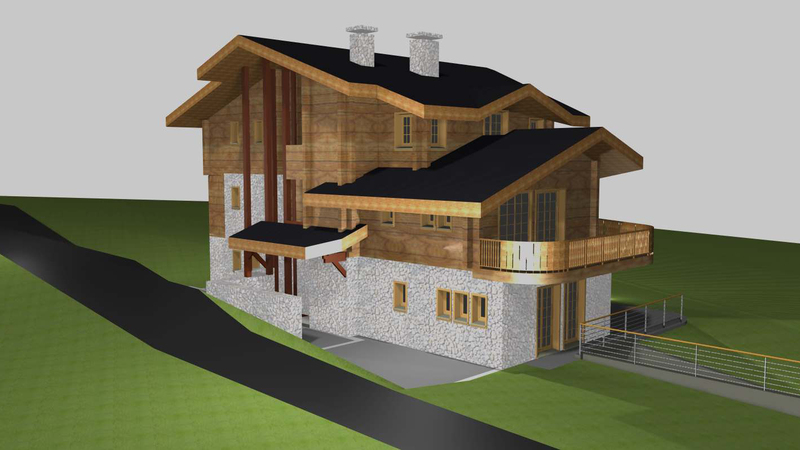 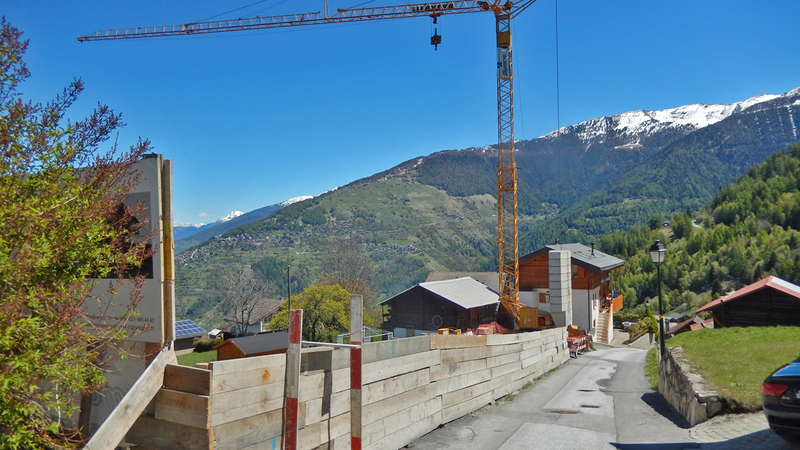 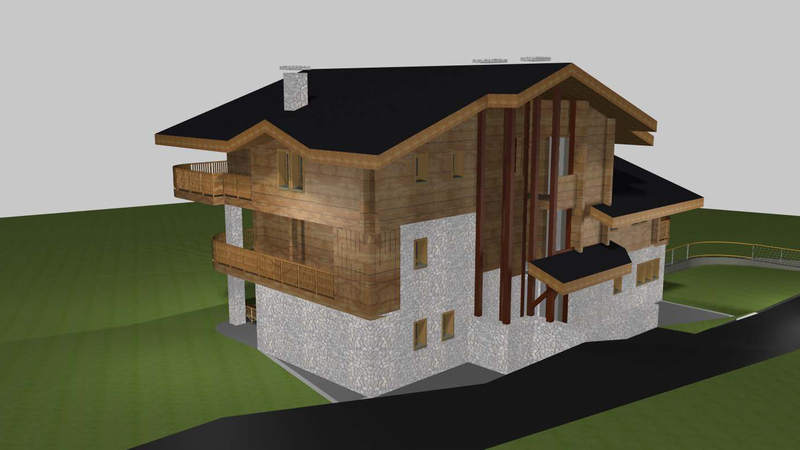 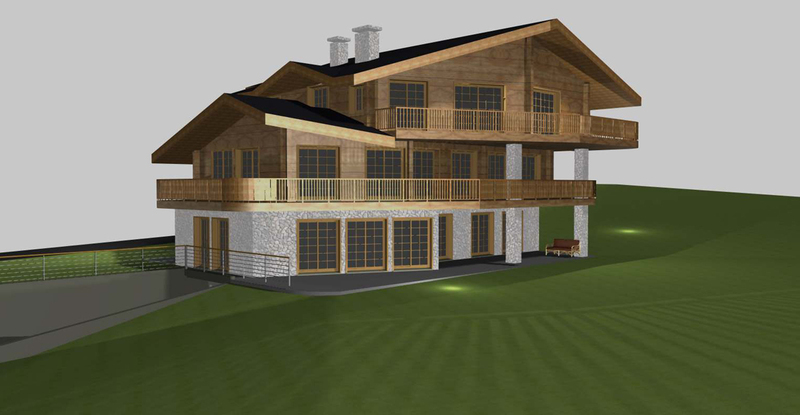 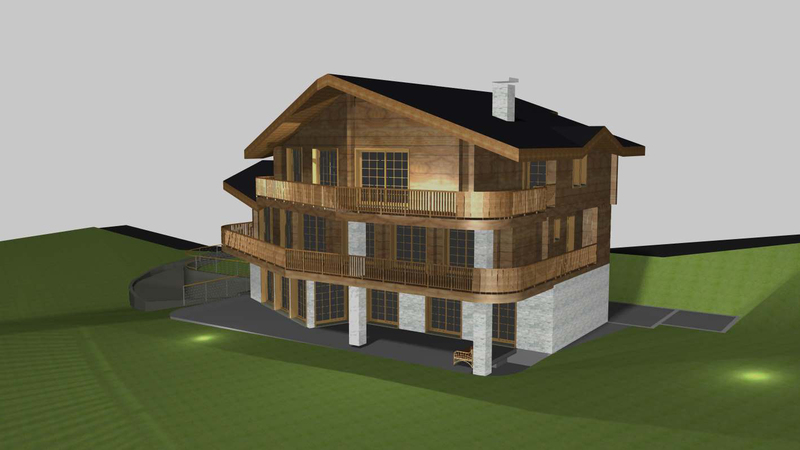 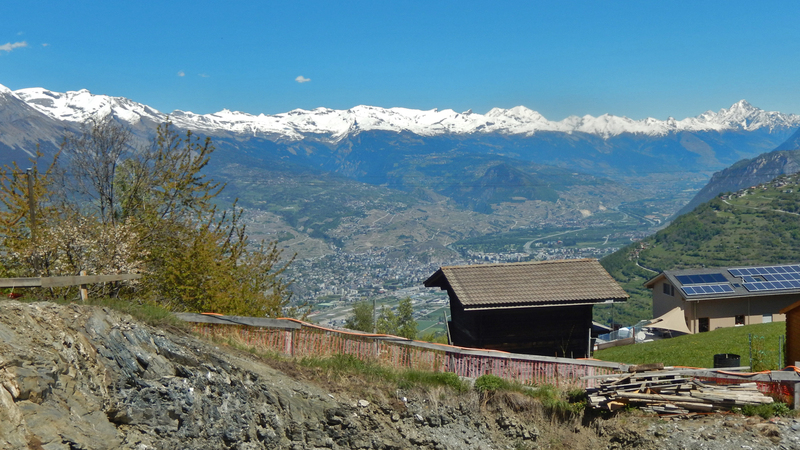 The three apartments will be spread out across three floors, each with access to a spacious balcony or terrace and large patio doors to take advantage of the wonderful views Nendaz has to offer. 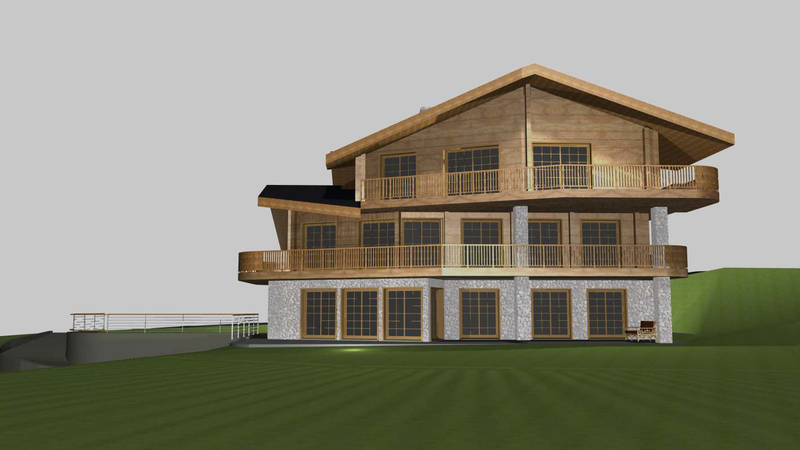 The first floor apartment has now sold so only the ground floor and second floor apartments remain.